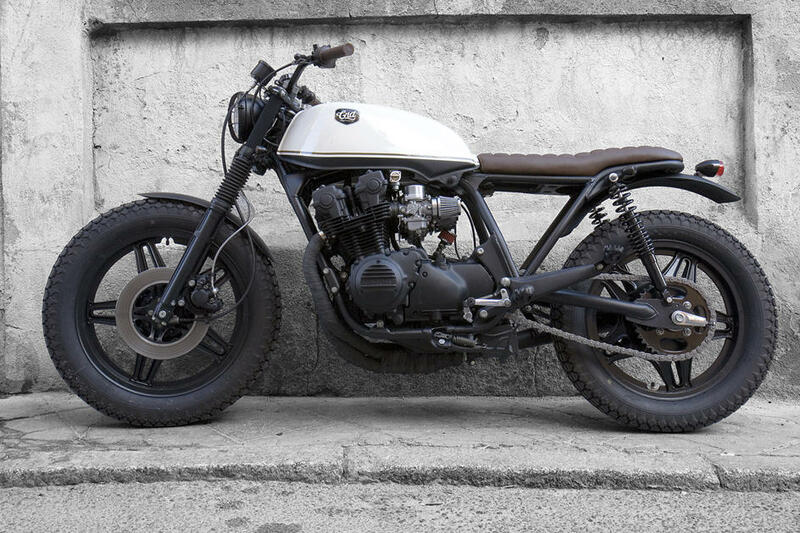 CRD11 Cafe Racer is going to be a commission made from Belgium and is a clear example that Cafe Racer Dreams’ formula to customize Hondas CB750kz is still the most demanded, which made us become a benchmark. 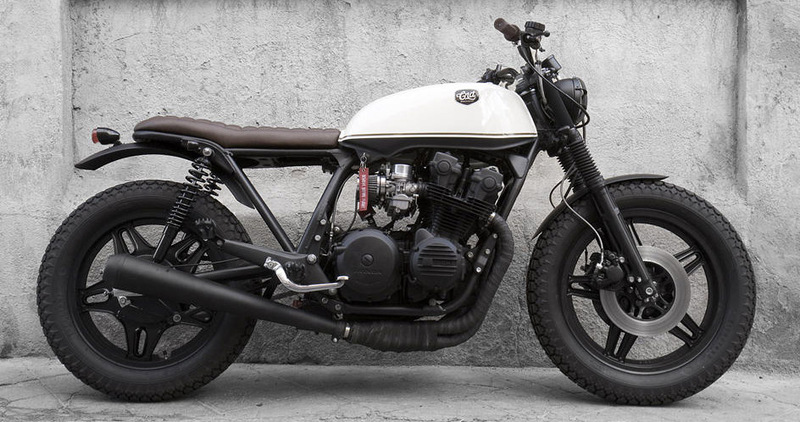 Mostly because Bike Exif , the leader custom motorcycles blog, has shared all the bikes that we have commissioned so far. ‘Black Cream’ is conceived in the style of the CRD3, a 4-cylinder scrambler, but with Firestone Military tires, grille headlight, it carries all the bars fully lined with black neoprene and the forks and bellows in rigorous black. The battery case is completely handcrafted from aluminum, the ignition key is inserted in the tank together with the Choke control and a simplified electrical system.